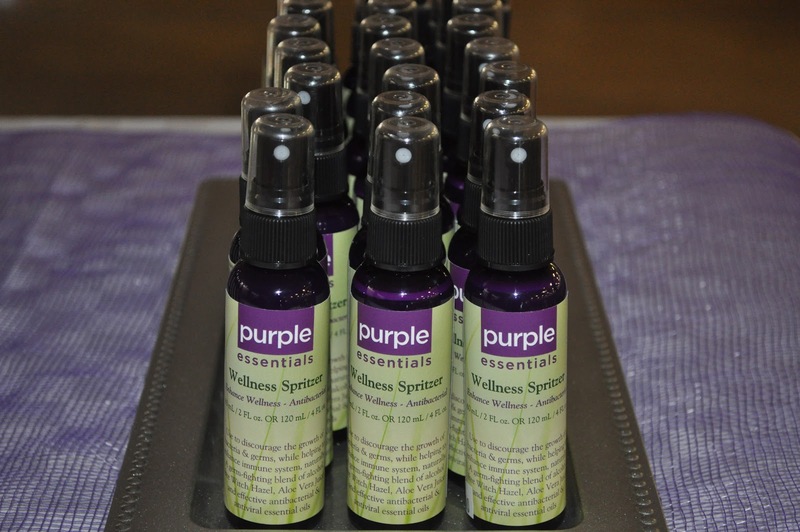 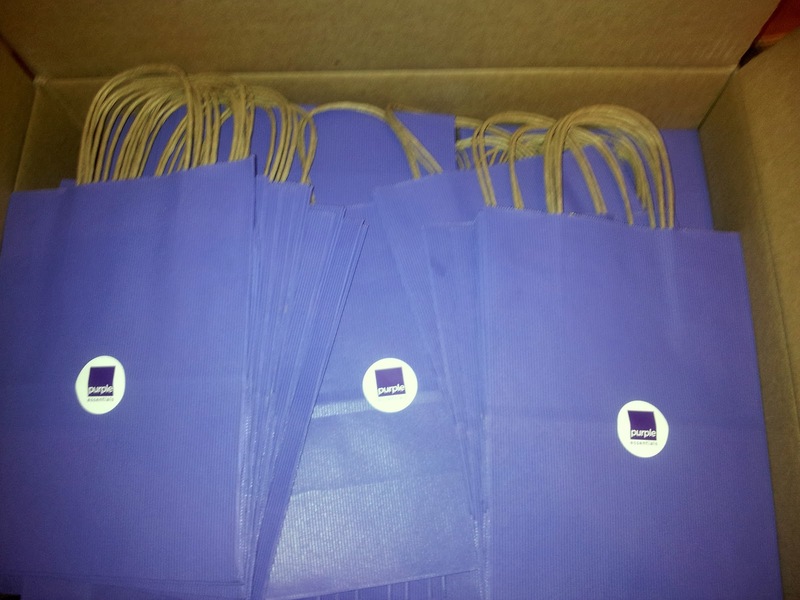 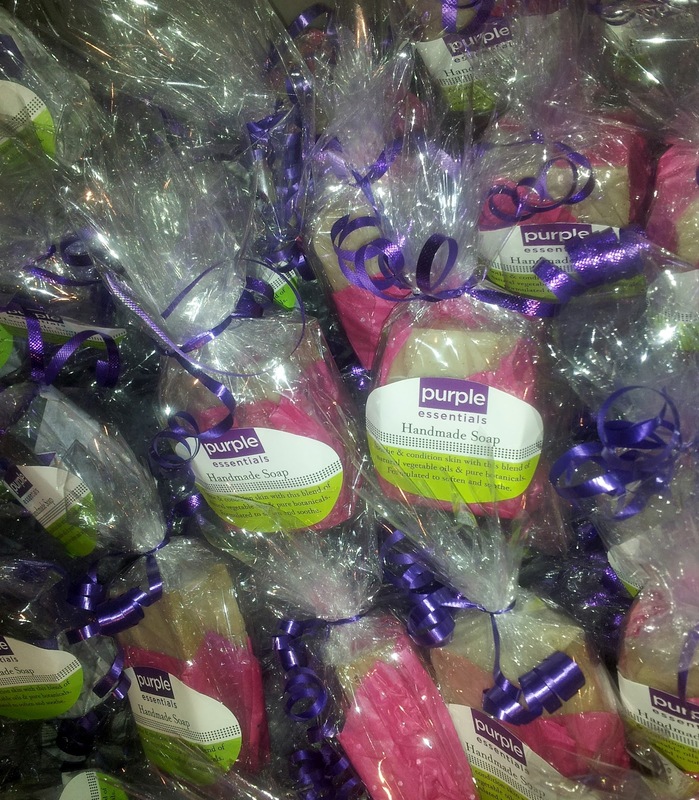 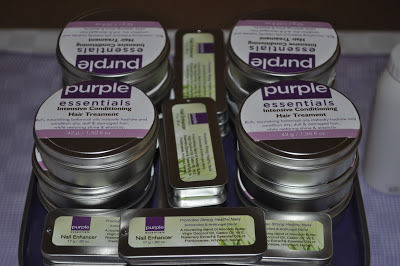 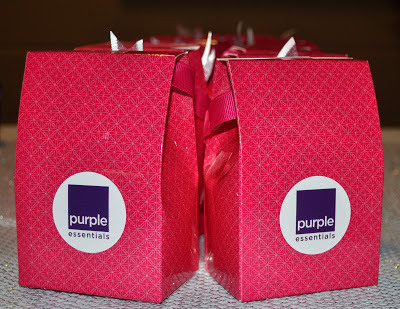 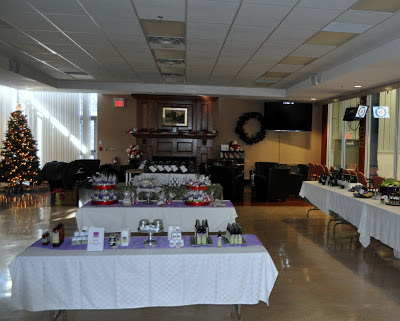 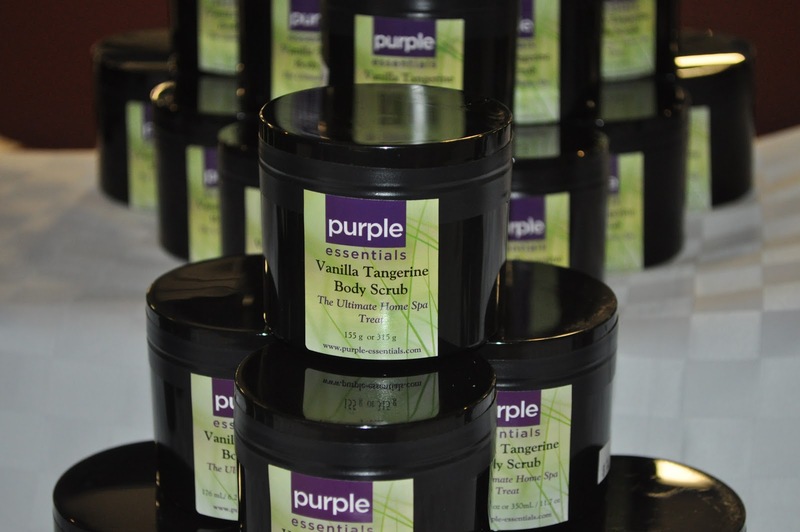 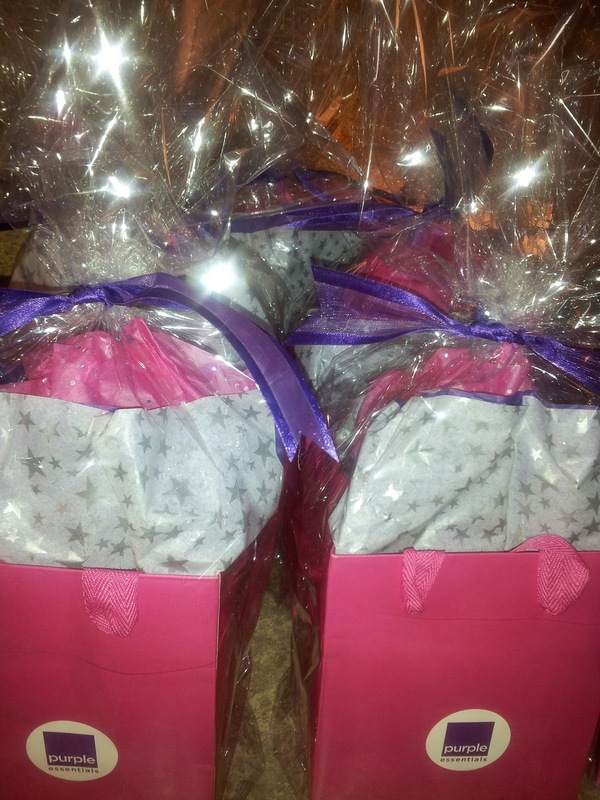 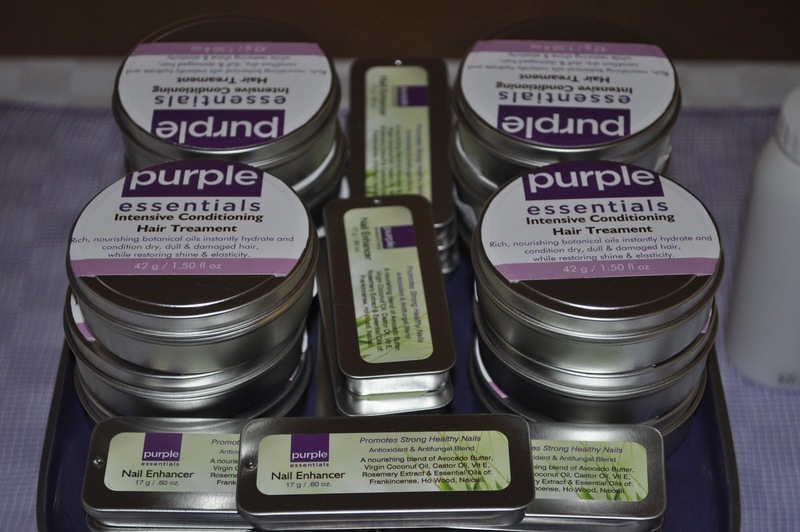 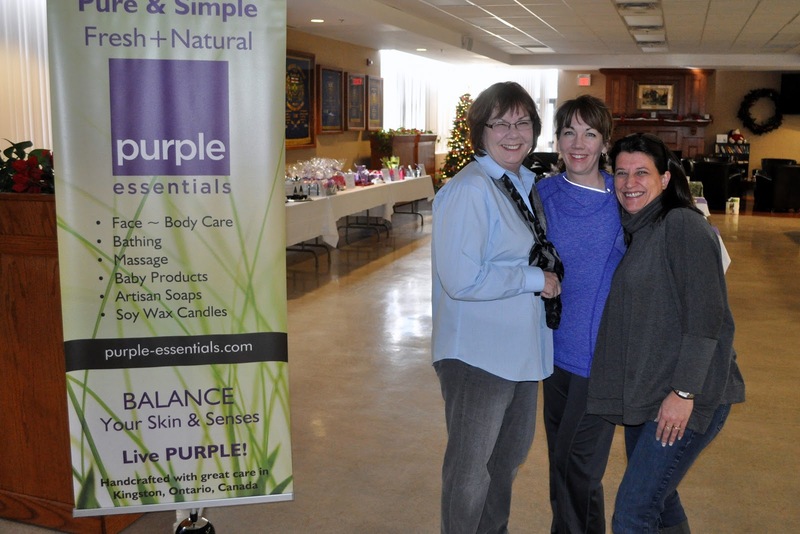 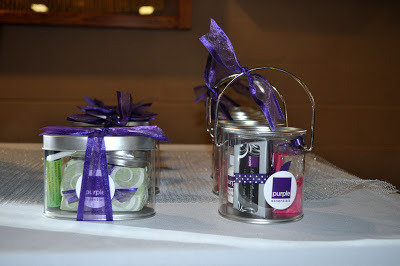 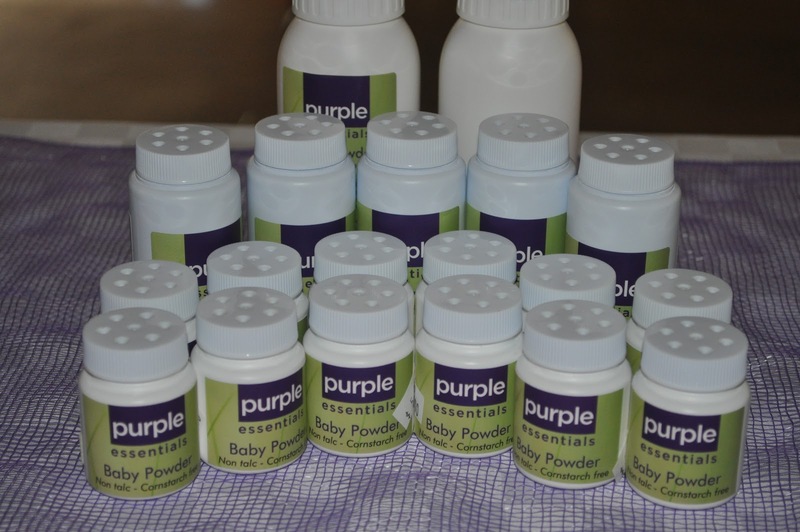 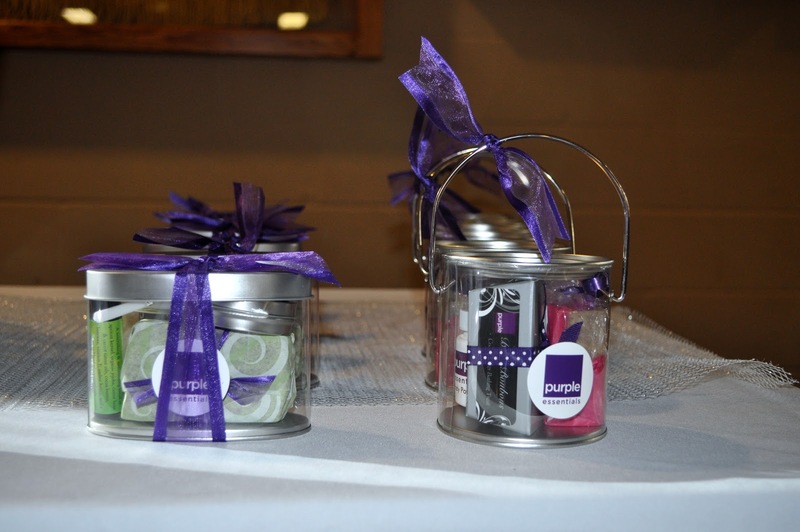 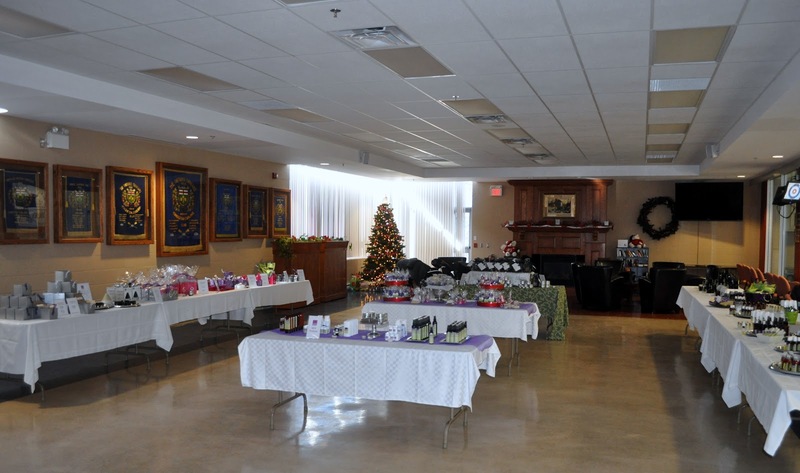 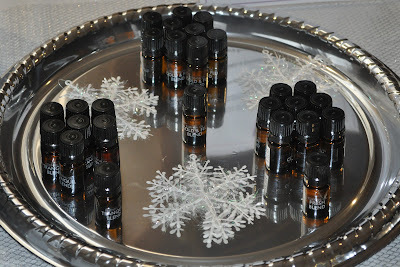 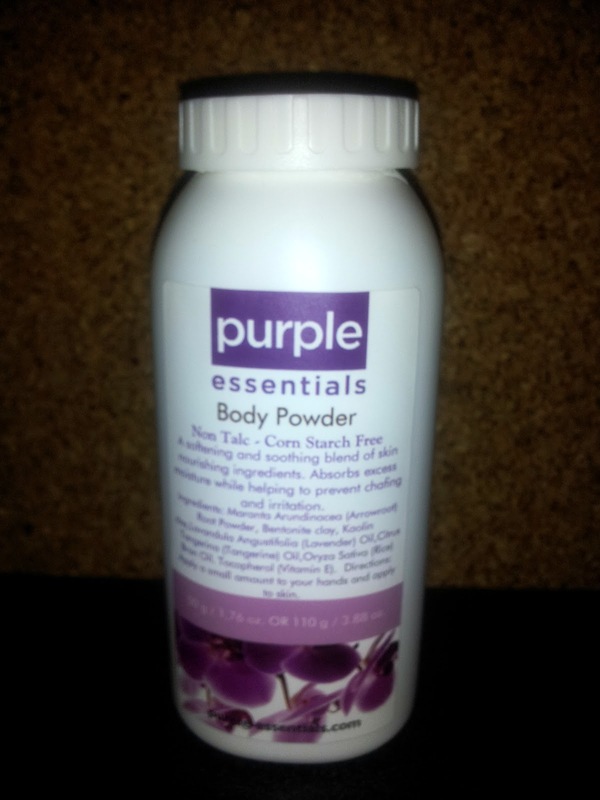 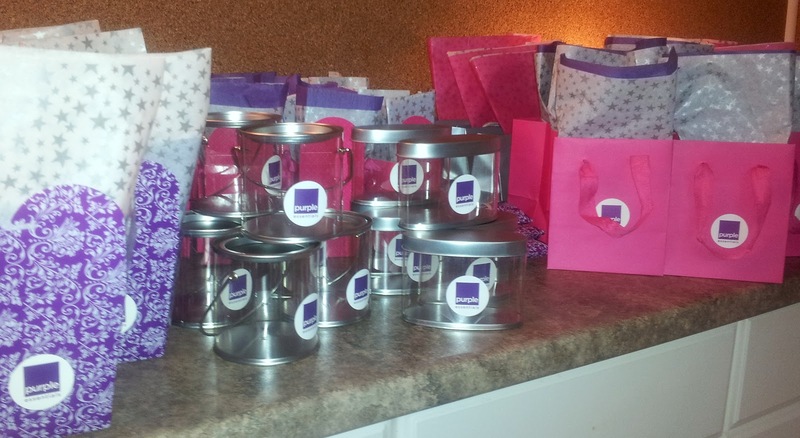 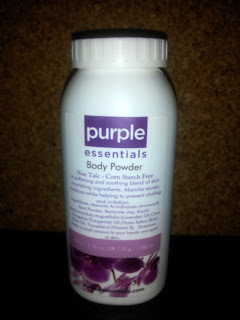 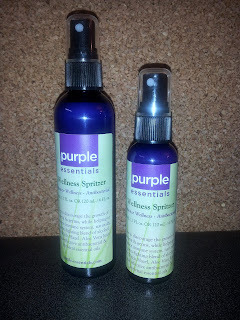 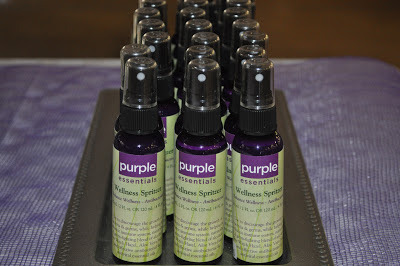 We have come to 1 sleep until Purple Essentials Holiday Shopping Event :) What an exciting and hectic time... 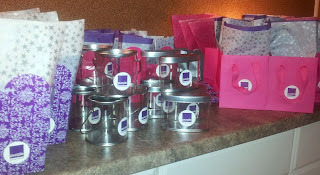 I may be a little worse for wear ;) but it is nice to see everything coming together. 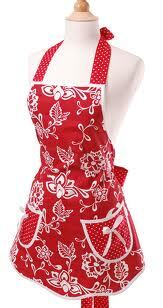 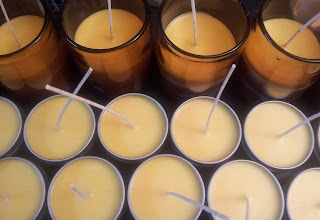 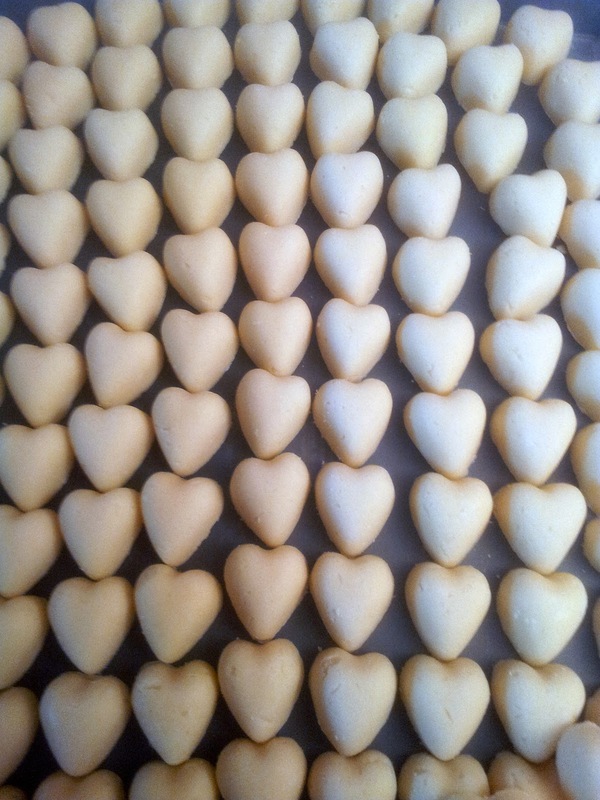 It has been a hectic week of product making, packaging, labeling and gift package assembly. Sadly the week began with our family having to say "Goodbye" to Hope, our 13+ year old blonde lab, who brought such joy to us all. Our home seems quite empty without her, but we are thankful to be busy with all that is going into The Holiday Shopping Event. 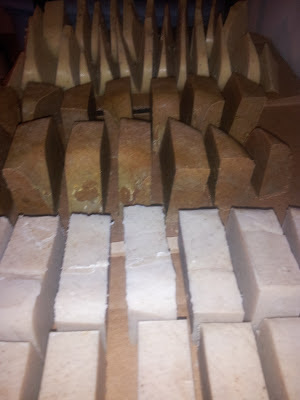 There has been much laughter too, as some truly giving and wonderful friends have visited to help out with soap wrapping and all kinds of prep tasks. (Heartfelt THANK YOU to each of you & to you Mom!). 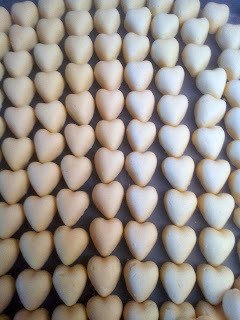 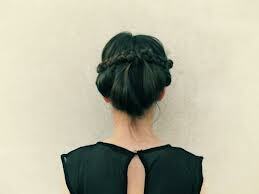 You all help to keep my heart so full. 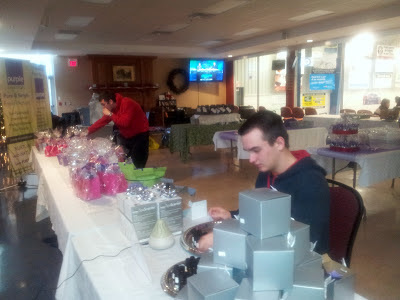 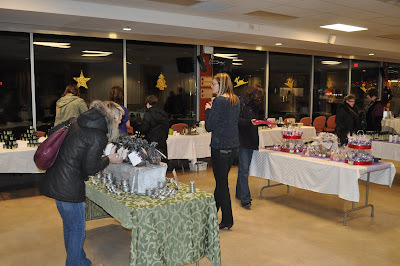 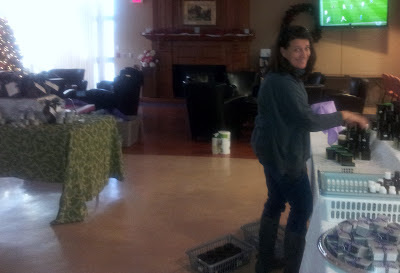 Must get back at it... hope to see you tomorrow, we will have something for everyone on your gift list! 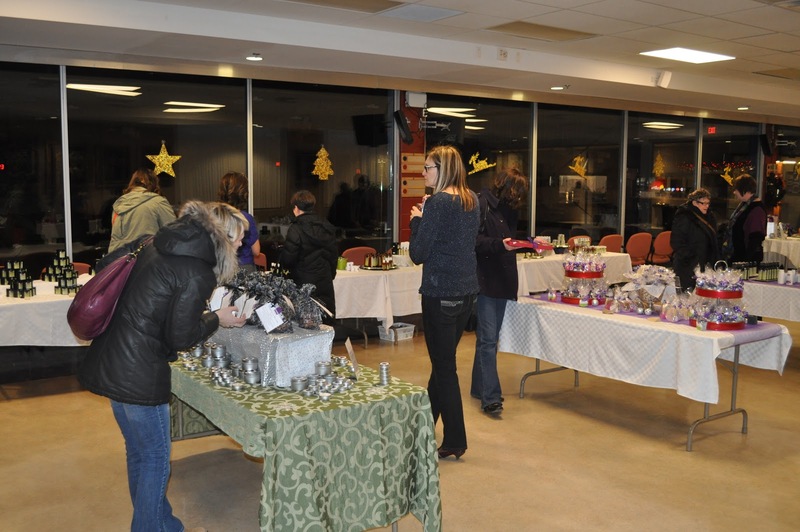 Holiday Shopping Event Info. 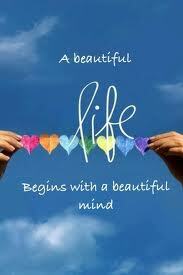 Wishing each of you a wonderful weekend. 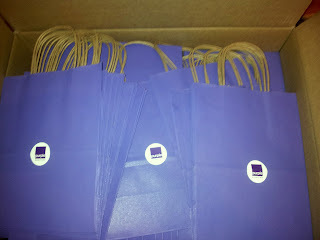 Invites have been handed out... Labels have been designed, printed and are in the mail... 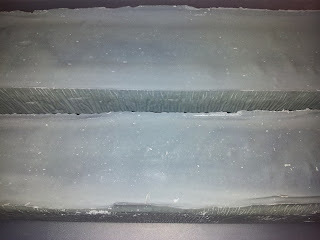 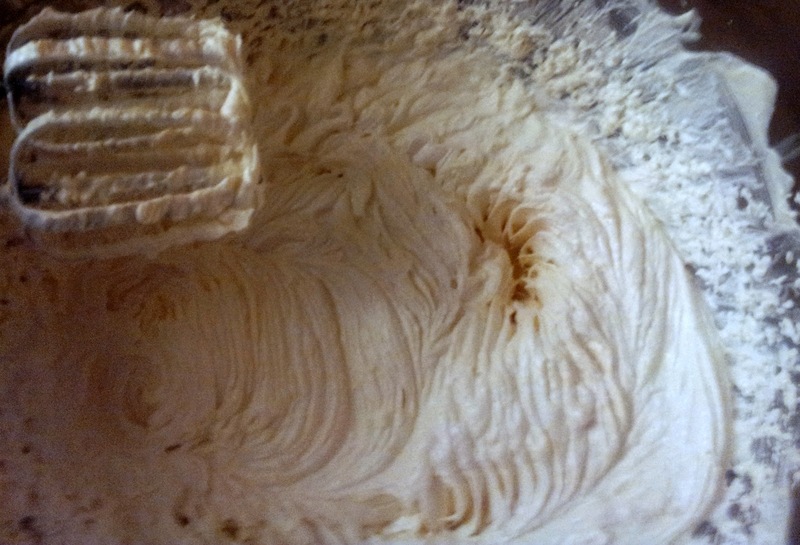 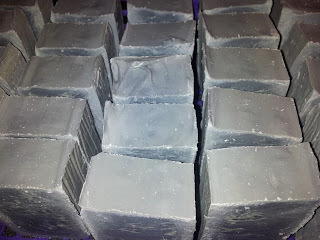 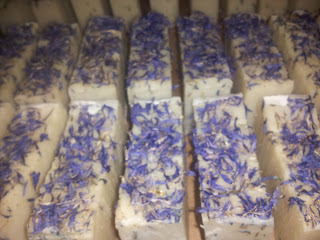 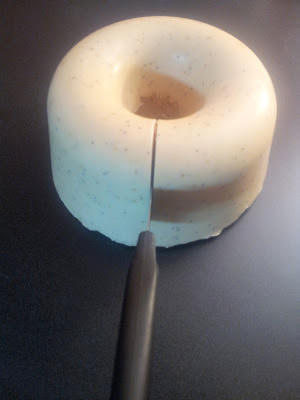 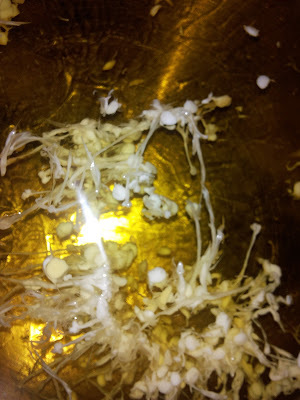 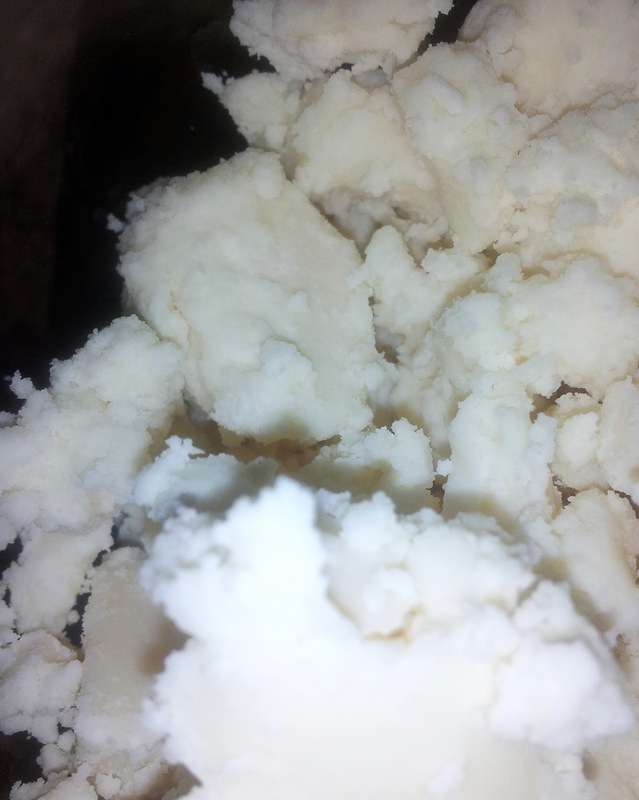 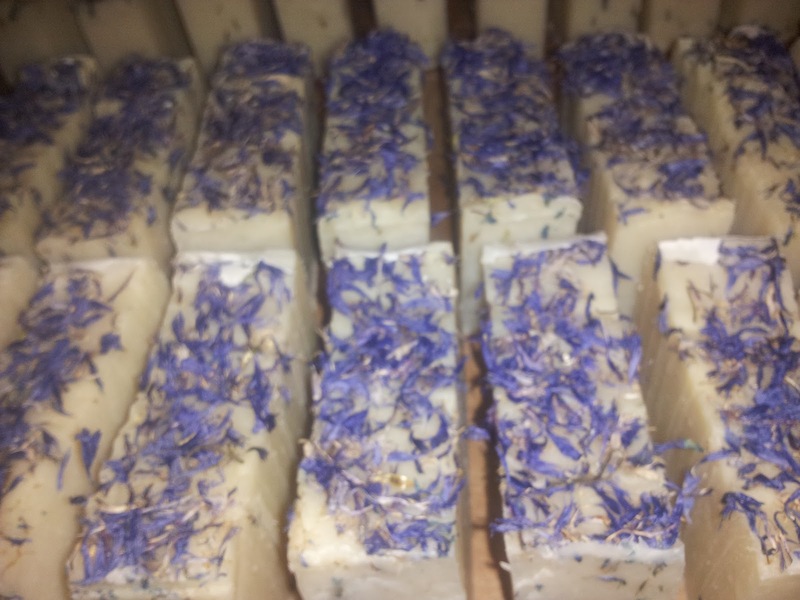 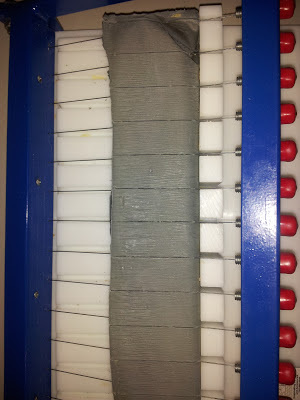 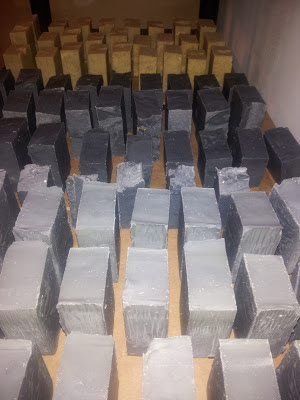 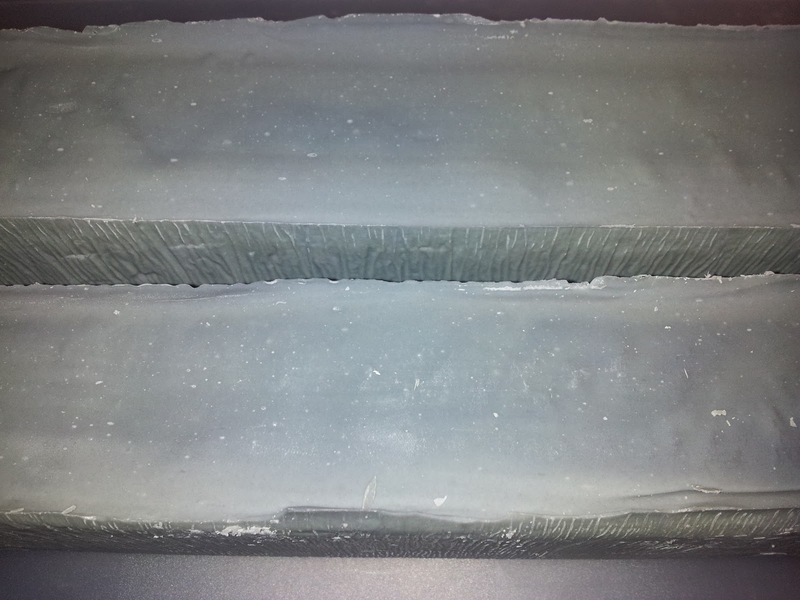 Soap has been made, unmolded and cut... now curing on the soap shelves. 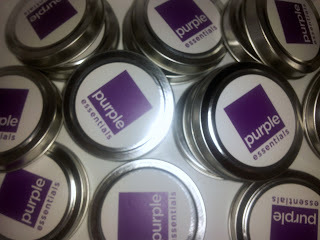 It does smell exceptionally good in the studio these days! 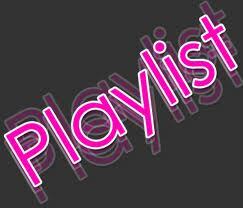 So much to accomplish in the 14 days ahead, it will be 2 weeks of day & night "studio dwelling" for me (not complaining as I do love it). Though experience from previous "busy times" reminds me that getting out for a speed-hike through the woods, a Cinnamon Dolce Latte here & there, keeping in touch with my social life-lines (even if it is only through social media for a bit) and eating healthy will make all the difference :) Fingers crossed.